You know the kind of warm that you try to ignore while working with your laptop for an extended period of time? The temperature underneath the laptop could reach 125? (or 52?). The affected skin resembled skin damaged by long-term sun exposure. 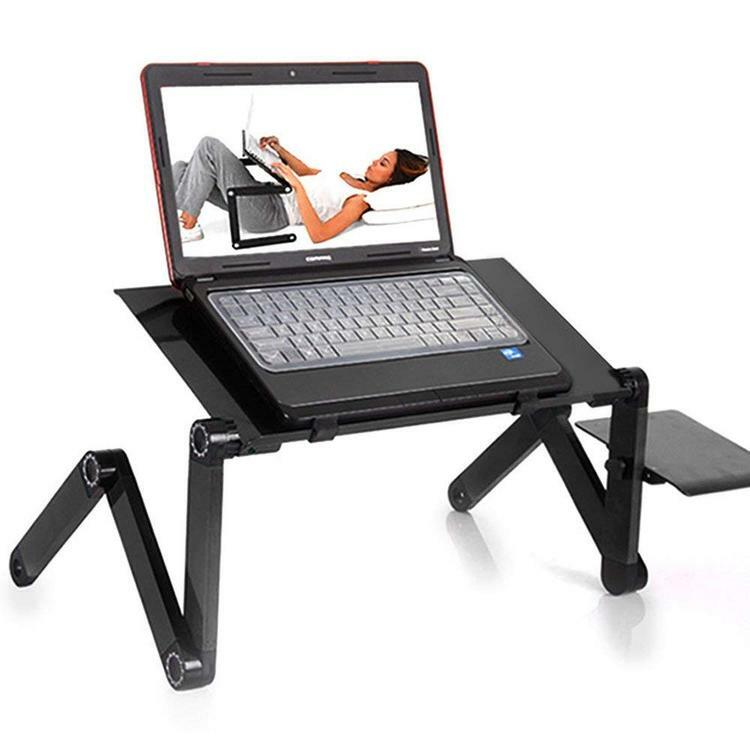 Using your laptop on the couch or in bed has never been more comfortable. It not only takes the harmful radiant heat off your lap, but also adjusts to your favourite positions. You can improve your posture by adjusting CoolDesk as a functional standing desk. Place it on your regular home or office and raise it to your standing height.